For a complete rejuvenating routine, discover this perfect partnership for super-lifted skin. Experience a flawless complexion and a 12-hour lifting effect with Rénergie Lift Make-up from Lancome. 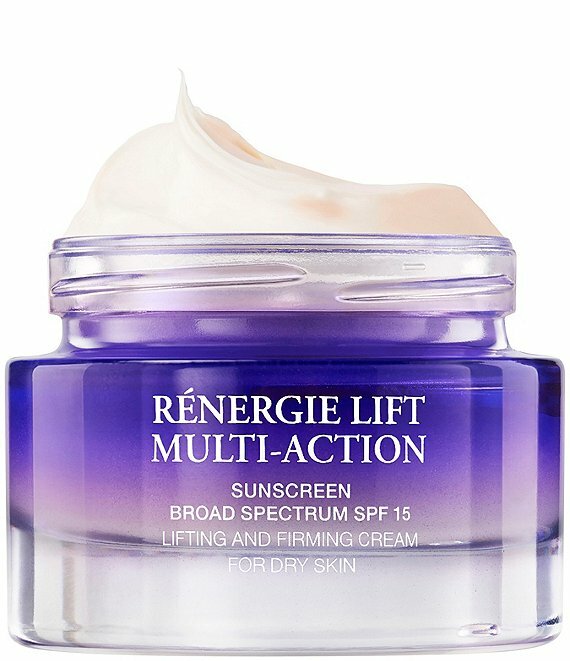 Together with Rénergie Lift Multi-Action day and eye creams, it is the ultimate lifting effect for younger-looking skin. Quantities are limited, customize yours now! Choose your SKINCARE or MAKEUP trio. *Value will vary based on customer's selection of products. Offer Good While Supplies Last. One Gift Per Client Please.